When we think of our own face we would describe its primary purpose as to view, communicate and interact with the world around us. Increasingly though our appreciation of how it also provides us with the means to impact the body’s other systems is being better understood. With its close proximity to the brain and cranial nerves through gentle compression techniques we are able to stimulate key reflex points that beneficially impact our internal organs, central nervous system and neuro-biological systems. This can stimulate the body’s healing mechanisms, improve circulation and nerve conduction and encourage the release of toxins from the body via the lymphatic system. 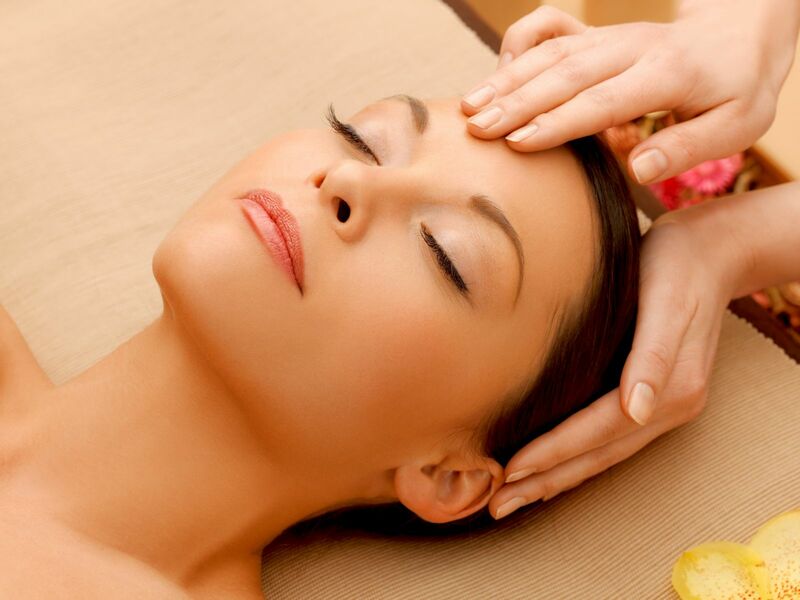 In addition to the holistic benefits for the entire body system, facial reflexology is also beneficial in helping to promote the production of new skin tissue, stimulate facial nerves, blood flow and muscles and strengthen the layers of the facial tissue improving skin tone. Facial reflexology is also seen to be beneficial to children with ADHD.